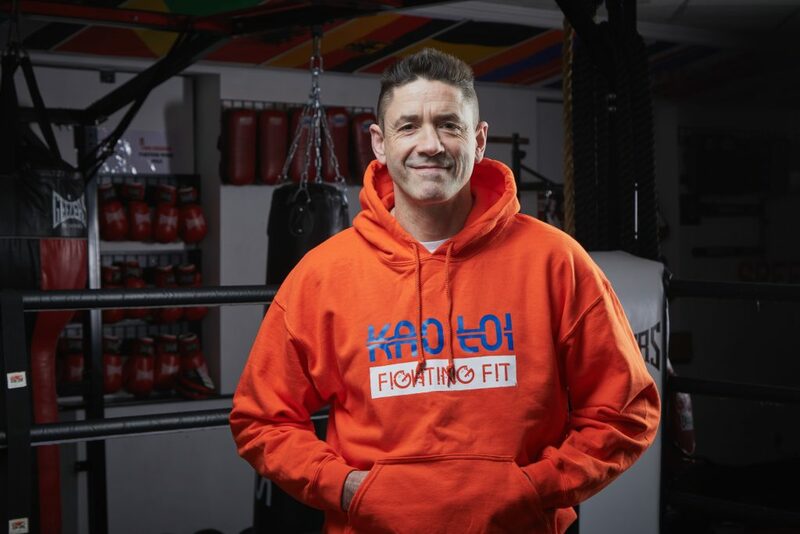 Head Coach Pierre Mahon studied for his Diploma in Exercise and Fitness with Leeds Metropolitan University and has attended many other fitness coaching workshops including Nutrition and Psychology. There is no-one better qualified to help you with your fitness goals. Our fitness classes are designed to metabolise fat with a mix of anaerobic and aerobic activity. 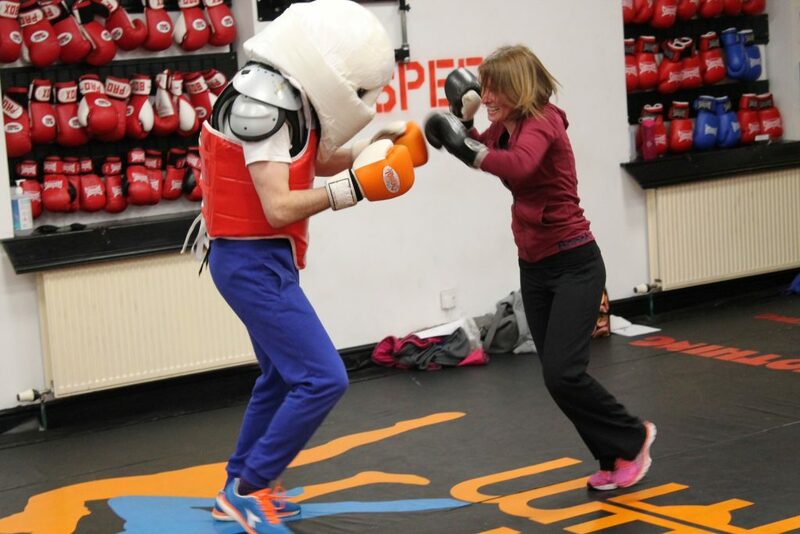 We utilise the techniques you learnt in the First Timers Session and all of our gym's equipment. Head Coach Pierre Mahon was ranked 3rd in the World by IAMTF and is an Assistant Master of Muay Thai. He is also proficient in transitions to the ground as well as the Fundamentals of both Wrestling and Jiu Jitsu. 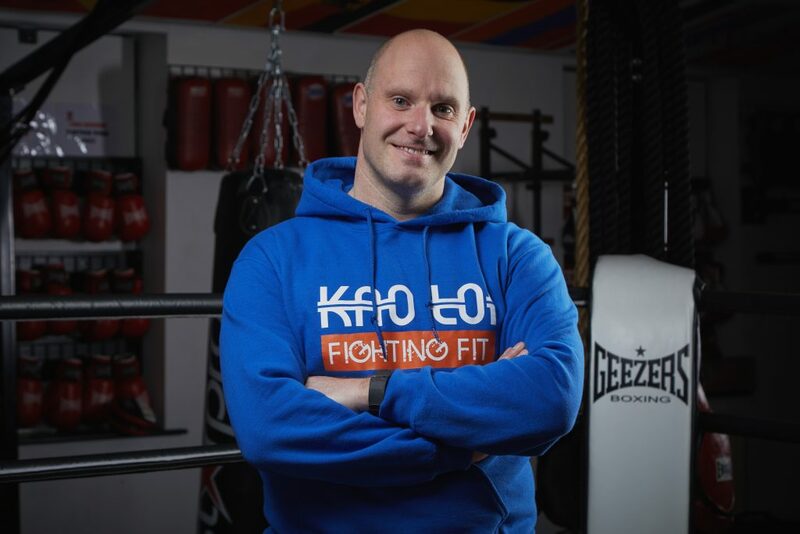 Head coach Pierre Mahon is a Btec Level 3 Self Defence Tutor and runs both regular workshops and personal training sessions for individuals and businesses. One to One dedicated professional help towards your fitness or sporting goals. Improve all the techniques learnt on the First Timers Session, and then learn new ones every time you train. Whatever level you want to get to we can help. 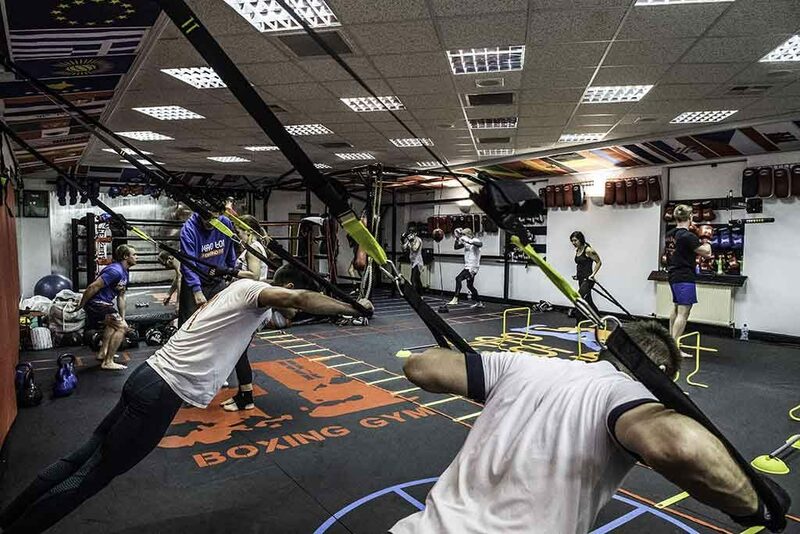 Our First-Timers session is the best way to start your training at Kao Loi Gym. You will learn all the techniques you need to know, and all the class options you now have. Essential for anyone interested in combat sport competition from interclubs to international level, or those wishing to grade or officiate. A non-stop cardio workout using ropes, bags, weights, and balls of varying types! I am a professional sports coach and personal trainer. During my 32 year career I have experience working in fitness gyms, combat sports academies, and ski centres. I have worked with a huge range of people who's goals range from losing weight and toning up, to elite level performance. Whatever you want to achieve I'm sure I can help so either email or ring me and we'll get started. 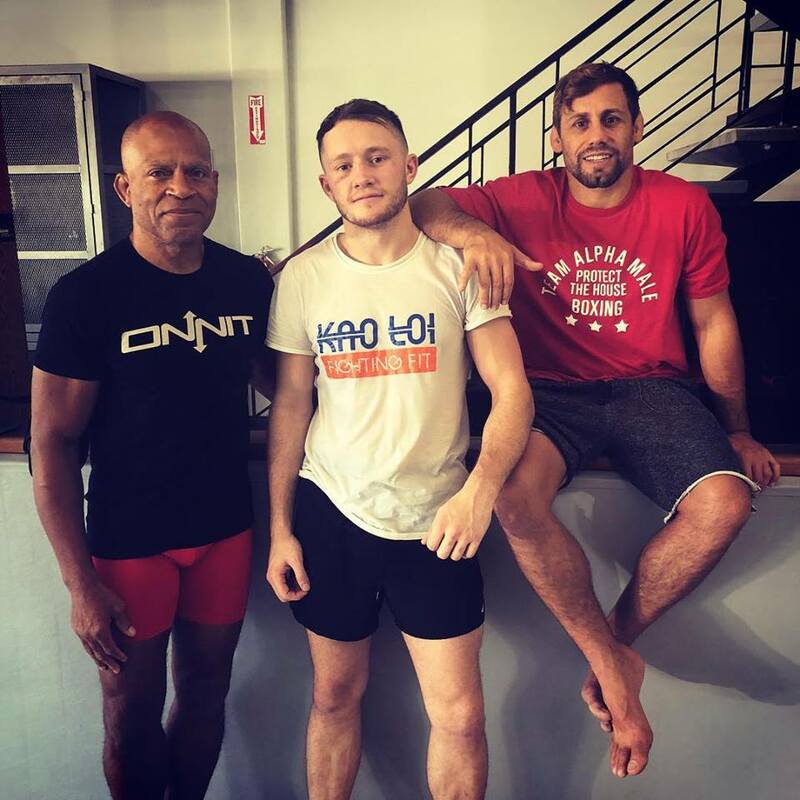 I have been training at Kao Loi for over 20 years. In 2005 I was awarded 11th Khan Assistant Trainer by Grand Master Kevin Lloyd from the English Muay Thai Federation. 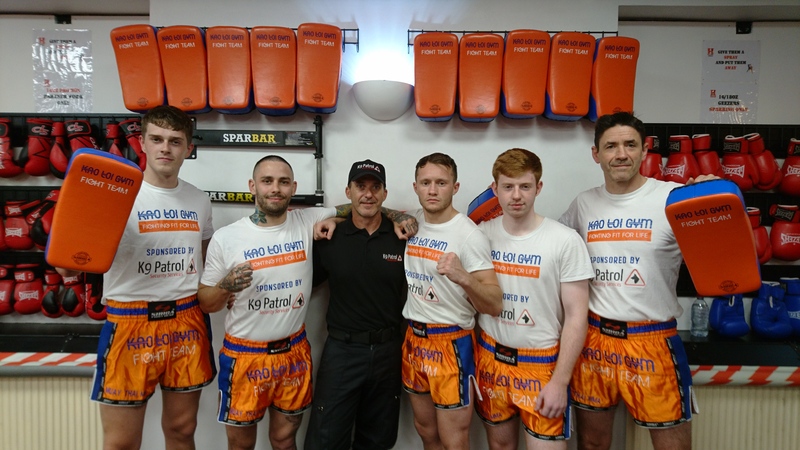 I have also completed our in house coaching qualifications, Sports Coach UK Safeguarding Children course, DBS check, and the Muay Thai Judge and Referees course. I work with all levels and look forward to helping you too. I have been training at Kao Loi for a number of years and I run our Groundwork classes along with Head Coach Pierre. 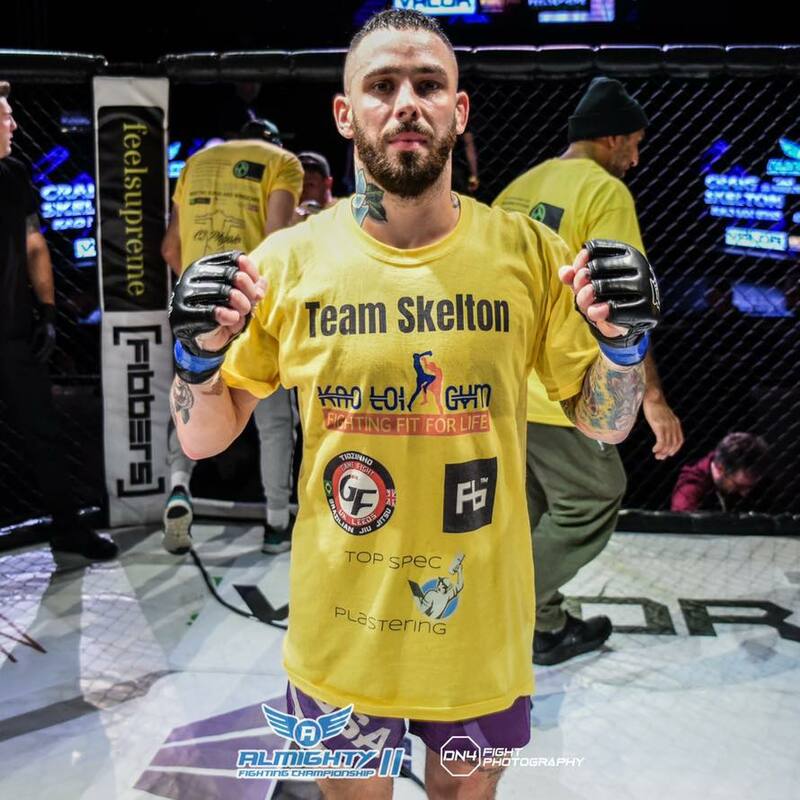 I have had over 16 MMA fights including 2 as a professional. I have a blue belt by Mabsy Alam at our partner club Gamefight Leeds and a blue belt in Judo. I offer personal training sessions to anyone of any level wishing to work on personal fitness or any aspect of MMA for fitness or performance. You can contact me via the contact us page. I look forward to seeing you at the gym. 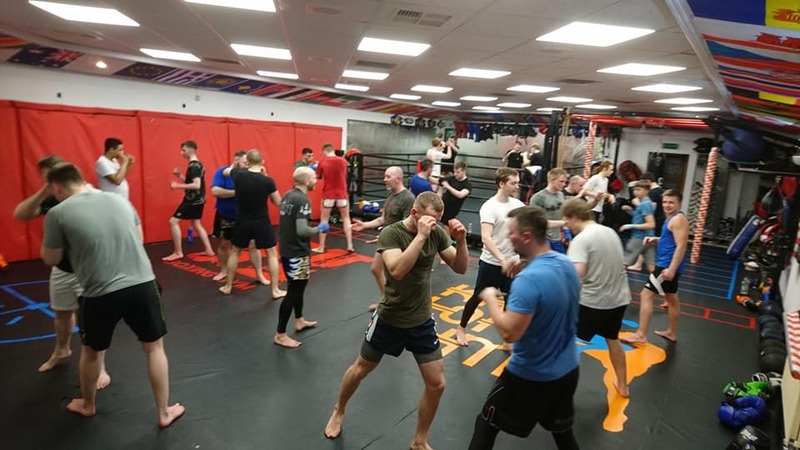 I’m Harry Ettridge, having over 16 years experience in Martial Arts means I’ve seen many different training and fighting styles and I have gained a vast amount of experience and knowledge across 6 forms of combat sport. I have trained with people of varying levels of ability putting the theory into practice in both amateur & pro competition. I have travelled extensively across the world to train with and fight against the best on offer, and I'm now looking to pass some of that knowledge on in one to ones or with small groups. I am able to coach, thai, boxing, mma, fitness, plus strength & conditioning. You can contact me via the contact us page. See you soon.